We are a small, mother and daughter operated, breeding and training farm. 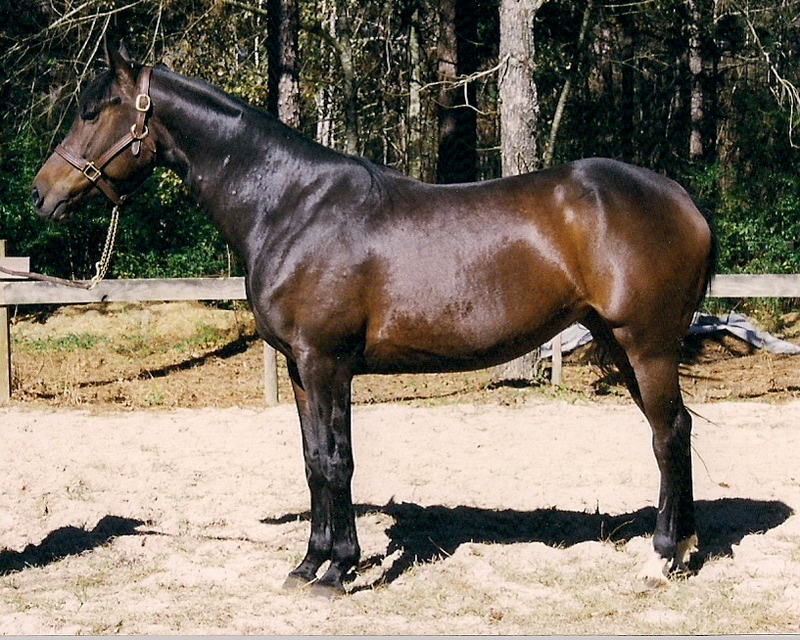 We started breeding Holsteiners (M line) in the 90's, and have since "downsized" to Sport Pony crosses and Welsh ponies. All of our foals are handled from birth, and thus are very comfortable around people, making training easier. In order to produce well rounded horses, we incorporate both classical dressage and hunter/jumper training into our riding program.